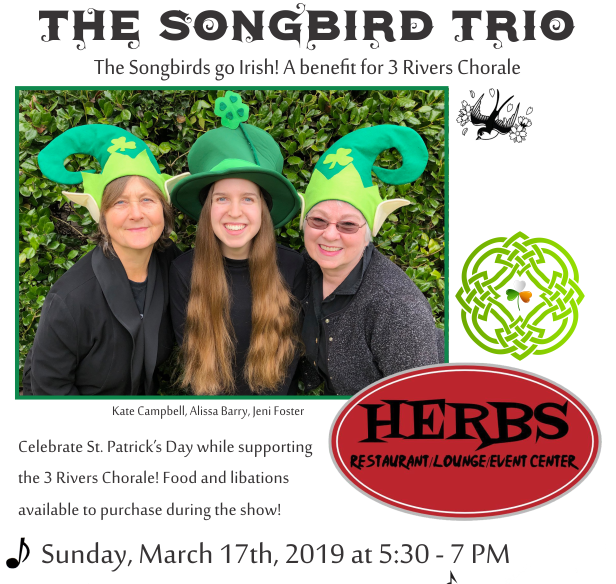 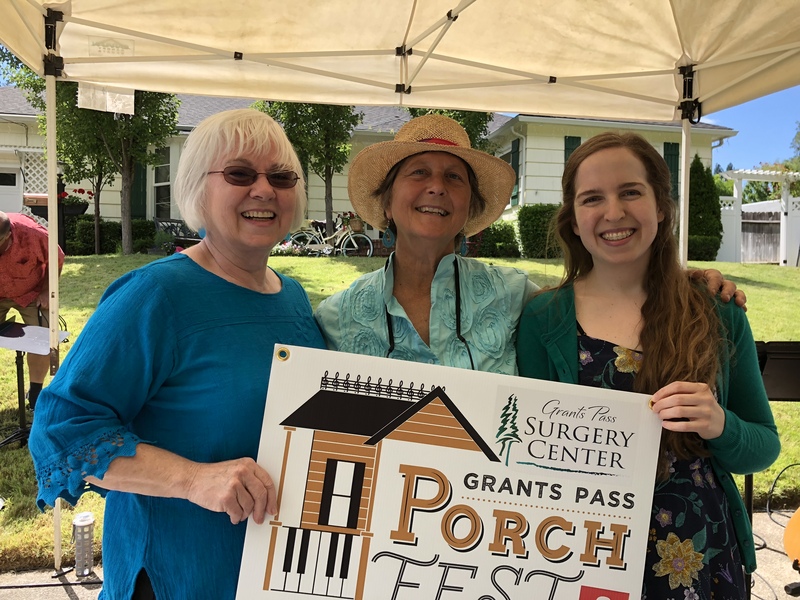 The Songbird Trio is a female vocal trio coordinated by founding member Jeni Foster and also includes members Alissa Barry and Kate Campbell. 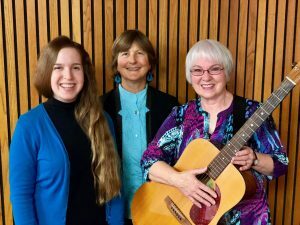 The trio is available for performance at smaller venues. 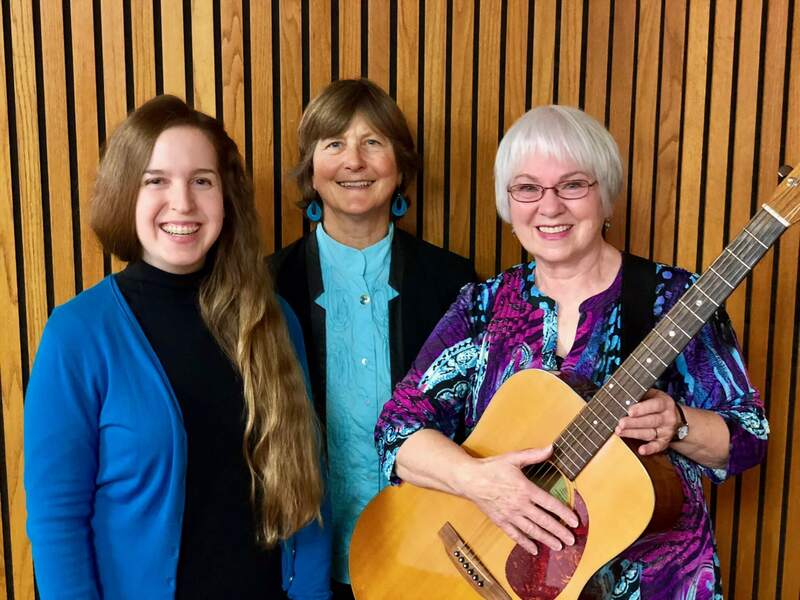 Contact Jeni at 541-479-6577 or email her at jeniwren@q.com for repertoire and booking.